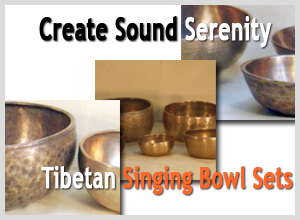 Spectacular upgrade to the Best Singing Bowls website! Wow you see the darndest things. This was on the door of a home in Kathmandu. I just had to snap a photo.